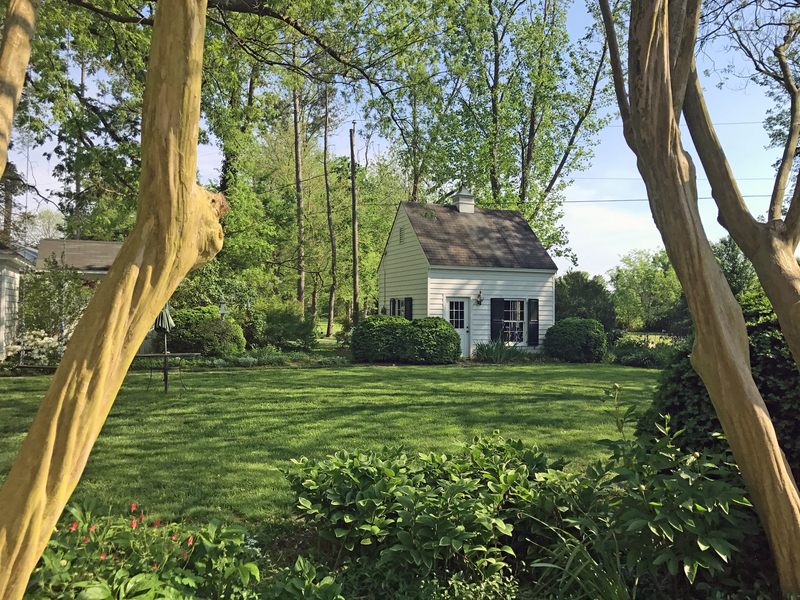 Crepe Myrtle Sculptural against Garden Shed | Karin Andrews Real Estate . . .Experience, Diligence, Results.